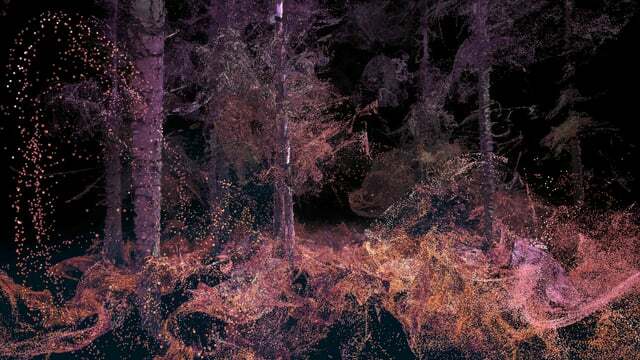 We recently teamed up with visionary London-based VR agency Marshmallow Laser Feast to provide SUBPACs to add physical sound for their incredible ‘In the Eyes of the Animal’ VR experience, which premiered at the Abandon Normal Devices Festival in Grizedale Forest, England last month. The experience takes a look at the familiar location of a forest from the perspective of a number of woodland animals, cleverly replicating their visual experience utilising bespoke 360º aerial filming systems, CT and Lidar scanning and custom processing software to create a deeply mesmerising and immersive alternate reality, backed up by powerful binaural sound design and of course our physical sound technology. ‘In the Eyes of the Animal’ will be going on tour from early 2016, so keep an eye out for this amazing experience!